Credit cards are useful, but dangerous. And to lower your risk of bad credit, you may avoid credit cards altogether or limit your number of credit card accounts. This is a smart move. However, having several credit card accounts in your name does not ruin your credit score. Credit scores are based on credit habits, such as your payment history and spending. If you pay your statements on time, carry a very small balance, but have six credit cards in your name, you’re likely to have a good credit score. Not to say that everyone should apply for a handful of credit cards. There is no ideal number of credit cards, and when accessing the right number of credit cards for your wallet, you have to evaluate your individual credit habits. How are your spending habits? Be completely honest with yourself and consider whether you can handle multiple credit cards in your wallet. Take a look at your statement balances. If you have one or two credit cards and both credit cards are closed to their limits, perhaps you’ve found your max. You can apply for additional accounts. But in all likelihood, you’ll rack up charges on these cards and accumulate additional debt. How many accounts do you have? A single credit card is one way to simplify your finances and lower your debt risk. But oftentimes, it takes more than one credit account to build a solid credit history. Credit ratings factor in your number of accounts, as well as your mixture of accounts. A good mixture might include a credit card, a vehicle loan or perhaps another type of loan. But if you don’t have loans or other accounts in your name, applying for one or two additional credit cards adds to you credit history and helps build your score. How well do you manage bill payments? If you have balances on eight credit cards, and each credit card has a different due date and minimum payment, you may overlook a bill and forget to make a payment. Your credit card company will charge a late fee, and if you fail to make a payment within 30 days, you will receive a negative mark on your credit report. With fewer credit cards in your wallet, you’re less likely to forget a payment. What to Do About Excess Credit Cards? Do a balance transfer to consolidate your credit card balances. You can eliminate your high interest rates and merge balances from multiple credit cards, resulting in one credit card account with one due date and monthly payment. 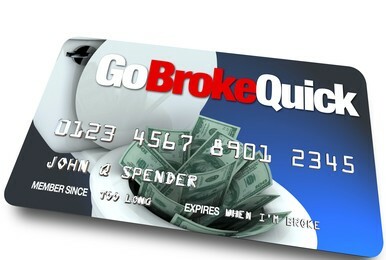 Remove the majority of credit cards from your wallet and keep one for emergencies. 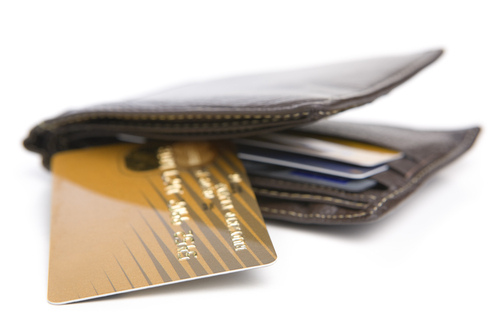 Carry the credit card with the lowest limit to avoid overspending. Store the other cards in a safe, secure place. 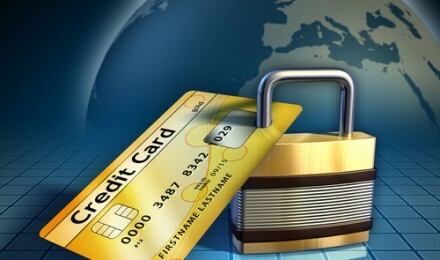 Slowly close some of your credit cards to limit the number of accounts in your name. Canceling or closing accounts can negatively impact your FICO score. Start with your newest cards and don’t close too many account within a short period. Pay off your balances before closing your accounts.